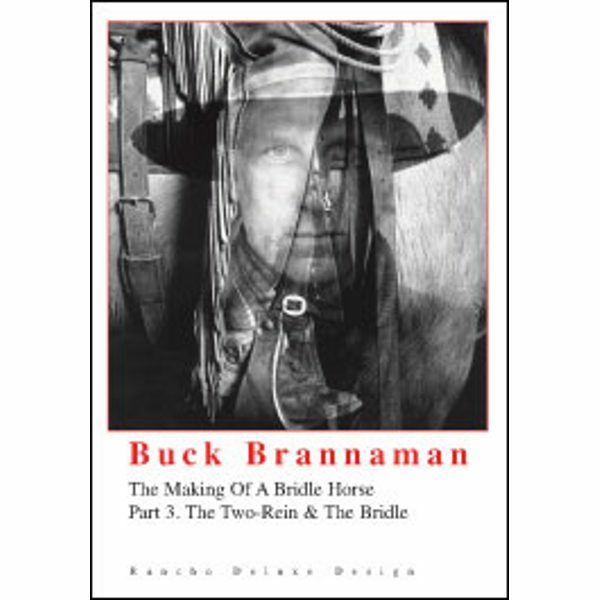 Part 3:The Two-Rein & The Bridle is the final of this three part series featuring Buck and the process of taking you and your horse through the next two steps – into the two-rein and then, and ultimately, into the bridle. Stress is placed on the proper gear as one progresses on. From bits to tying the bosalita, Buck shows you step-by-step, the ways of classic vaquero horsemanship. A true one-of-a-kind classic.